The temple in Jerusalem played a major role in Israelite and Jewish religion from the time of Solomon to the first century. 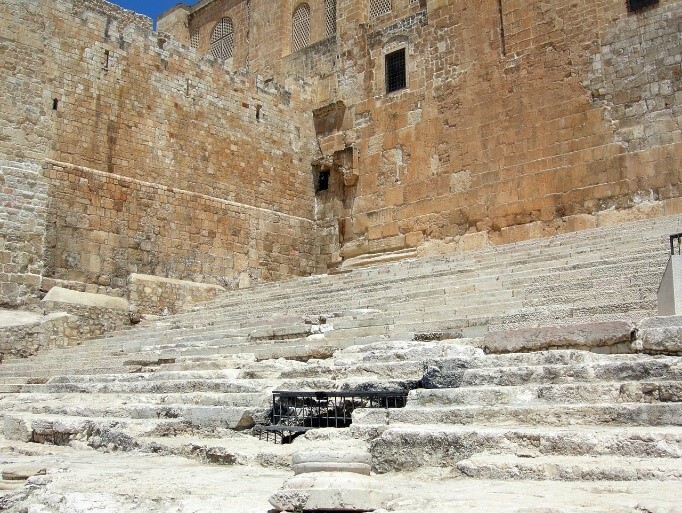 It was the center of worship under the Mosaic covenant for about a thousand years, with an interruption for one generation when the Babylonians destroyed the temple and it was rebuilt after the Exile. Jesus prophesied that the Jerusalem temple would be destroyed (again) and that God’s people would worship in spirit and truth rather than in special man-made buildings (Mark 13; John 4:20-24). The apostles taught that the church itself—that is, the people who were united by their faith in Jesus Christ the new “cornerstone”—was now the temple, not a man-made building (1 Corinthians 3:9-17; Ephesians 2:18-22; 1 Peter 2:4-8). 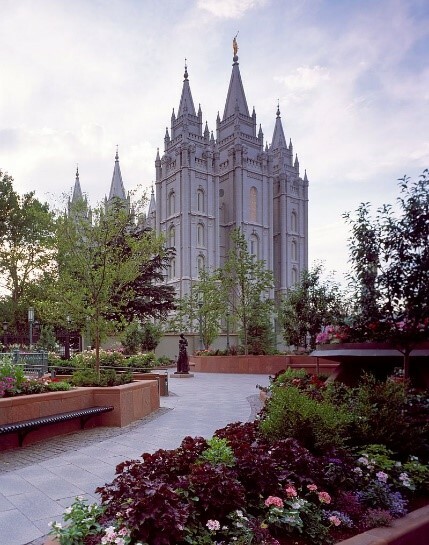 Central to the Mormon religion is its system of temple rituals. The temples are buildings in which sacred ceremonies are performed that are considered essential to full salvation or exaltation, including marriages “for eternity” and baptisms for the dead. Yet such rituals were never performed in the Jewish temple in ancient Jerusalem and would never have been permitted in the temple. The early Christians built no temples and expressed no interest in doing so. Yet Mormonism makes temple rituals necessary for eternal life in God’s presence. The Mormon temple system was not a restoration of Christian religion but was in fact adapted by Joseph Smith from Freemasonry, which indiscriminately combined Christian, Jewish, and occult religious elements into its secret rituals. Our page on Temples and Ordinances has a large number of articles that explore the Bible’s teaching on temples and examines the Mormon view of temples and their ordinances, including baptism for the dead and marriage for eternity.